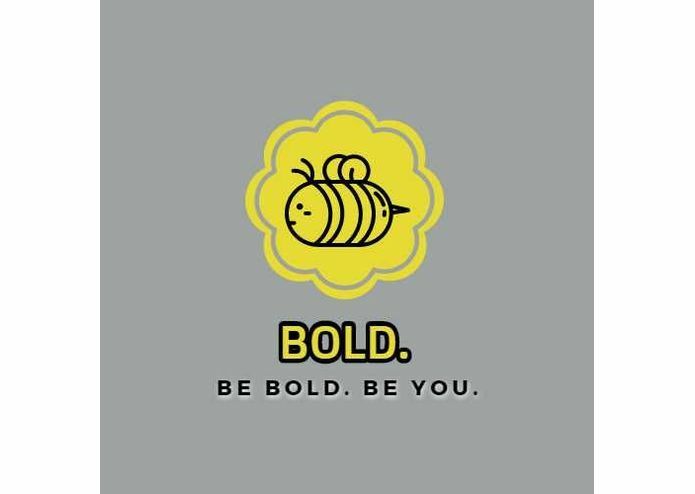 Be Bold..Be You - Sell personal jewelry to inspire people. Inspiration - Starting a new business. BOLD, will be selling personal jewelry. Our primary objective is to make money by encouraging people to be themselves and stand out. 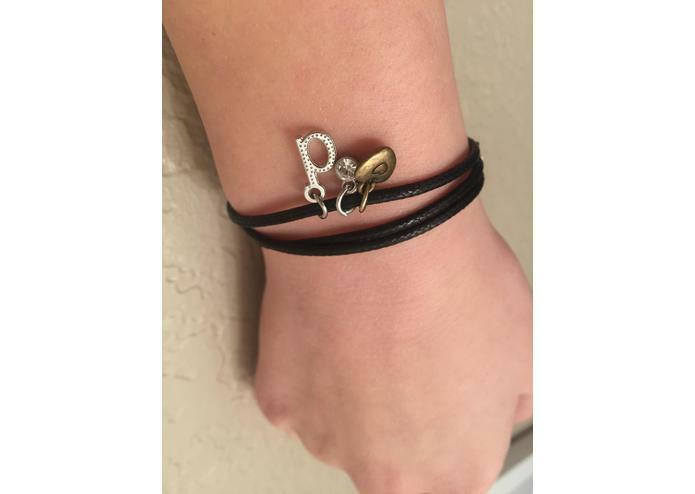 The price of one of these specially made versatile piece of jewelry will be $4.25 plus $.50 extra charm. What it does - Informs customers of the product and options to order a special gift for yourself or others. Our industry is the fashion industry, primarily the jewelry market. 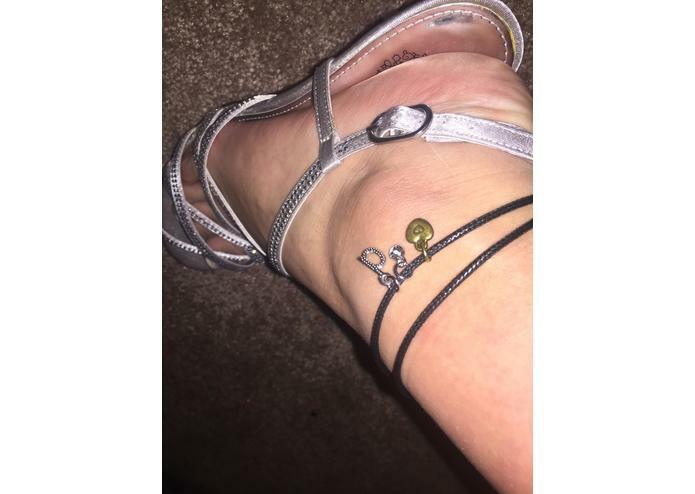 Our product includes a long chain that can be worn as a necklace or wrapped twice to be worn as a anklet or bracelet. 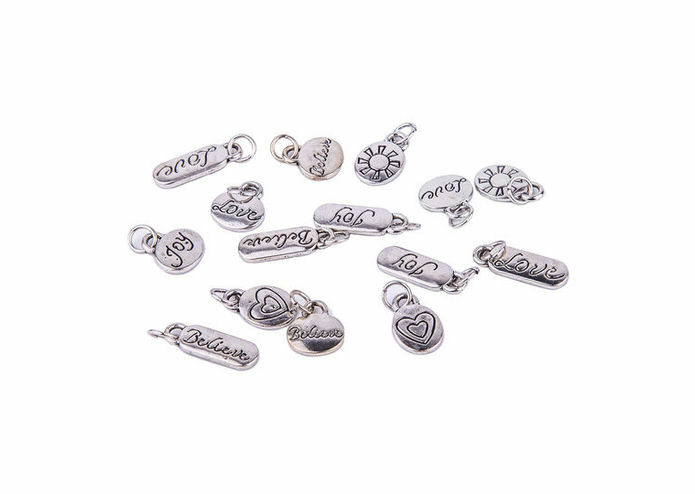 The customer can customize a letter charm as well as birthstone, inspirational words and more. 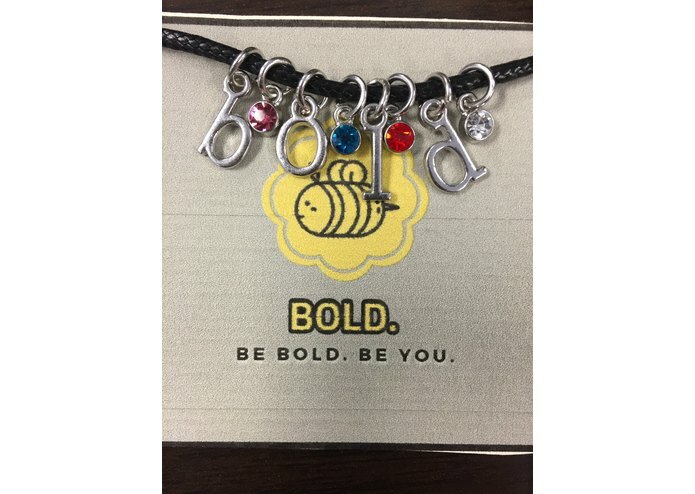 There are many charm jewelry companies in existence, but many do not have the unique ability to be worn in different ways. As a company we hope to expand our audience and sales to people in our city and outside of our High Schools. How I built it - The group consisted of 4 individuals with the idea of creating a special jewelry to inspire people. Our primary target audience is young high school students. The sleek design and texture of our jewelry will charm all consumers. Challenges I ran into - We need to make sure the price we set our product will not be too high that we cannot get enough return. With any starting business or idea, there is always the risk of failure. The group working on the calculations of a total sale and how to offer the final sale amount to the customer on the mobile app. 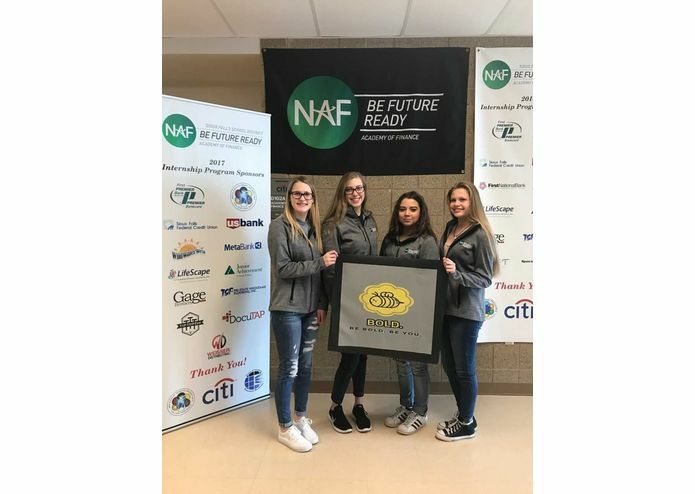 Accomplishments that I'm proud of - The group was able to create something from scratch being the first group in our program to learn the software and problem solve with other groups to figure it out in 6 weeks. Our financial and marketing strategies are working to promote our new business and product. We have sold several jewelry for special holidays that are coming up in March, April and May. What I learned - We can do it, something real and it works! Our company is unique in the way our product is versatile and can be personalized. 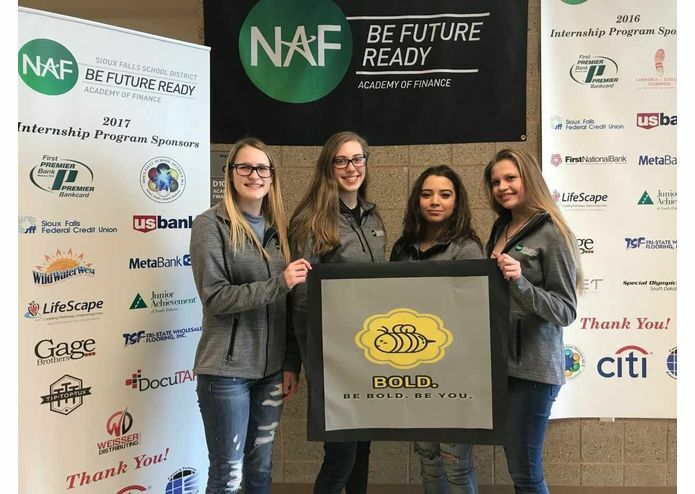 What's next for Be Bold - Bold will continue to take orders until the end of April to complete the entrepreneurial project and present to the AOF Advisory Board member (s) and class of our learning experiences!